We supply and install road haulage fuel tanks, agricultural diesel tanks and provide the planning and logistics to crane lift away your old oil tank onto our lorry. 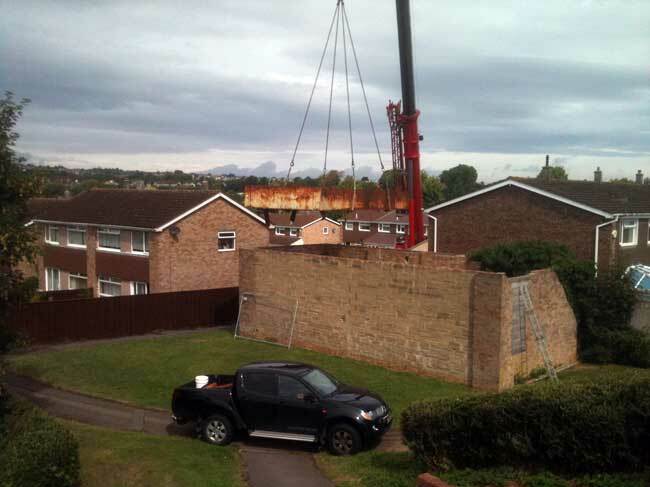 We then arrange to safely dispose of your old tank as it is an environmental hazard. 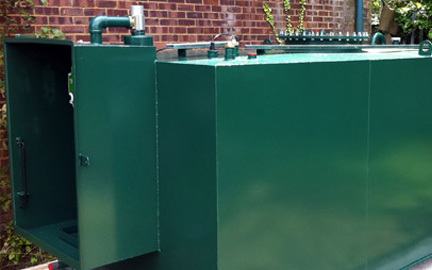 With over two decades of experience in the industry, Barnes Oil Tank Services Ltd have built a reputation as one of the best suppliers, installers, repairers and replacers of domestic and commercial oil tanks in the South East. With our wealth of industry knowledge and excellent connections, we are able to offer the highest quality Commercial Oil Tank selection at competitive rates throughout the region, and are available to travel across the UK and beyond to carry out our services. 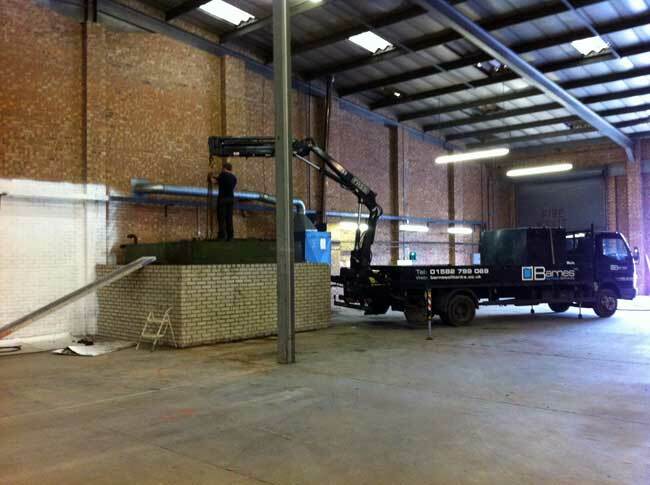 As part of our extensive range of oil tanks, Barnes Oil Tank Services Ltd provide a number of first rate bunded and integrally bunded double skin steel tanks for use in commercial environments, with full installation and repairs available. 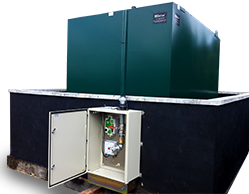 We stock oil tanks from a top manufacturers, including Kingspan Titan Environmental – best known for eco-safe oil tanks. 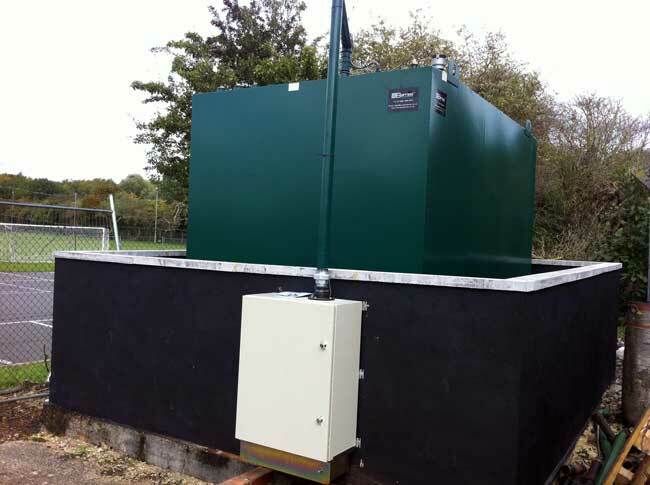 All of our new and reconditioned industrial oil tanks are fully bunded to meet regulations, and our engineers are OFTEC regulated to ensure the highest standard of working practice, ensuring that you receive the very best products and services with us. 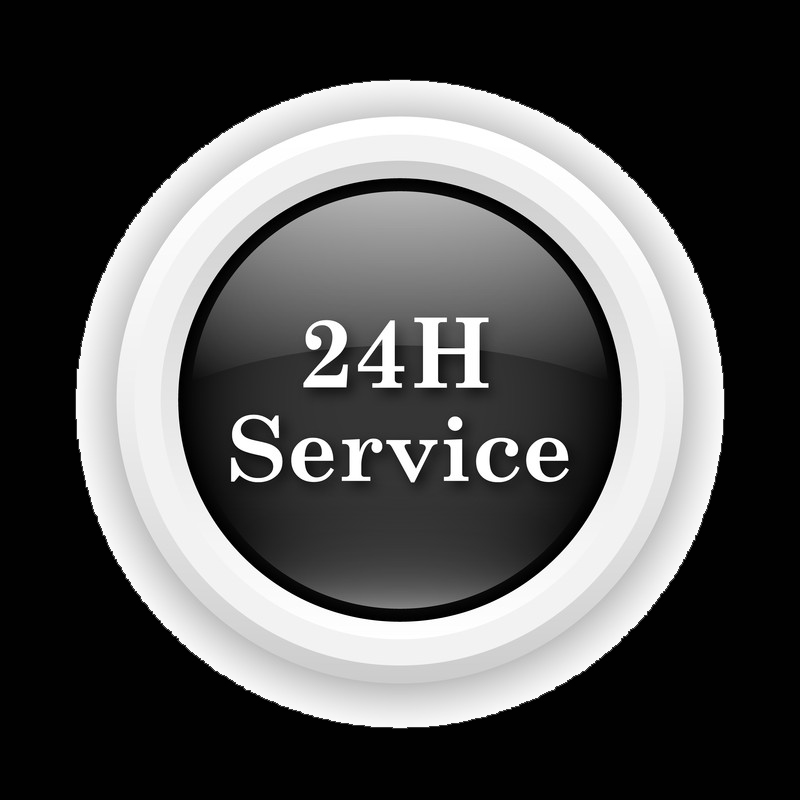 As a family run business, we are dedicated to making sure that our customers are completely satisfied, and operate 24/7 to be on call in the event of an emergency. So get in touch with us today for more information or to request a quote. Bases should be constructed of sufficient strength for the weight of the tank and contents. Commercial tanks must comply with regulations, and agricultural tanks over 1500ltr must be bunded by law since 1991.